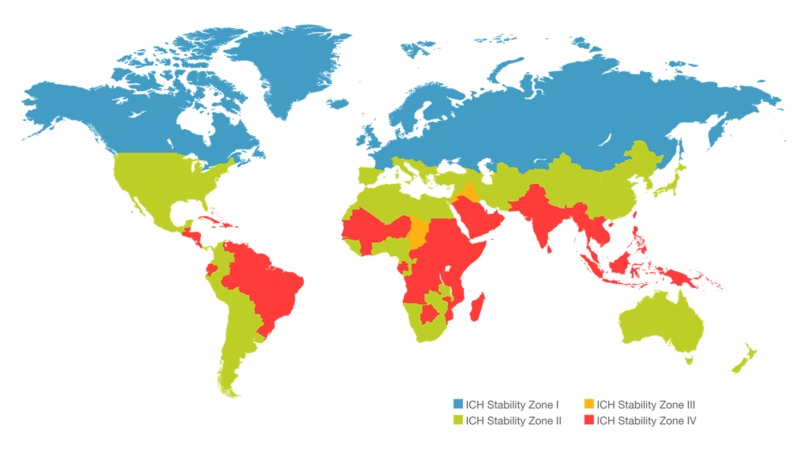 ICH is the International Council on Harmonisation of technical requirements for Registration of Pharmaceuticals for Human Use. It is a project that brings together the regulatory authorities of Europe, Japan and the United States. 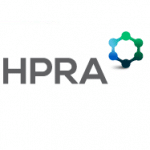 Experts from the pharmaceutical industry within the three regions come together to discuss scientific and technical aspects of pharmaceutical product registration. The purpose of ICH is to reduce or eliminate the need to duplicate the testing carried out during the research and development of new medicines by recommending ways to achieve greater harmonisation in the interpretation and application of technical guidelines and requirements for product registration. Harmonisation would lead to a more economical use of human, non-human animal and material resources, and the elimination of unnecessary delay in the global development and availability of new medicines while maintaining safeguards on quality, safety, and efficacy, and regulatory obligations to protect public health. 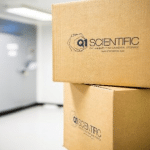 Ultra low – used mainly for storage of Biological samples eg. DNA, Serum & Plasma. 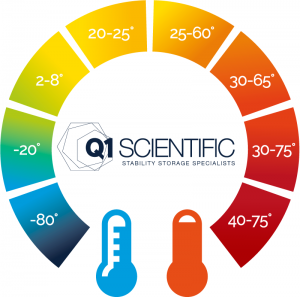 For long term storage of Retains and Reference Standards and also Biologics. 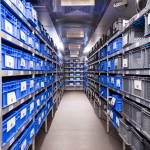 Used for Bulk, Retain & Heritage Storage and Medical devices. (Storage of one’s DNA long term for possible future use). This condition is used for long term storage. Used for pharmaceutical and medical device product for either long term or intermediate storage. Used mainly for trial batches for product being distributed to hot/humid climate conditions. Product held at this accelerated condition is normally stored for 6 months only. *It is up to the applicant to decide whether long term stability studies are performed at 25 ± 2°C/60% RH ± 5% RH or 30°C ± 2°C/65% RH ± 5% RH. **If 30°C ± 2°C/65% RH ± 5% RH is the long-term condition, there is no intermediate condition. For more information on the subject, please don’t hesitate to contact Q1 Scientific.